the benefits of hybrid IT. 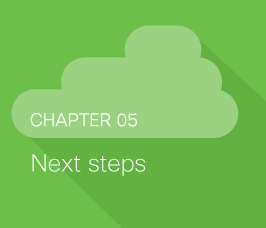 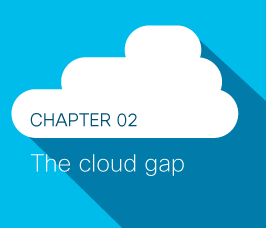 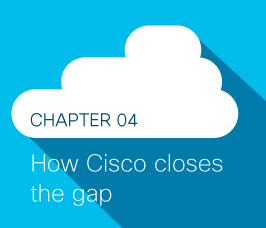 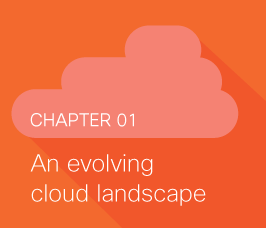 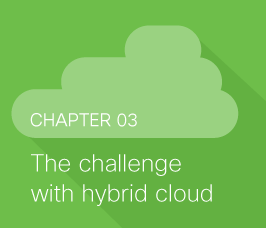 Close the cloud gap and unlock the benefits of hybrid IT. 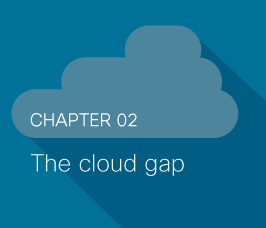 There’s a gap between what you need to support your applications and what your people, processes, and tools can deliver, and it isn’t always easy to get a subjective view of how your company should fill that gap. Discover what a cloud-intelligent approach to hybrid IT can do for you, and what it takes to get there. 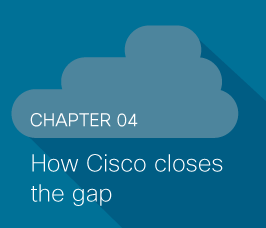 1 Cloud Going Mainstream, IDC sponsored by Cisco, Sept. 2016.